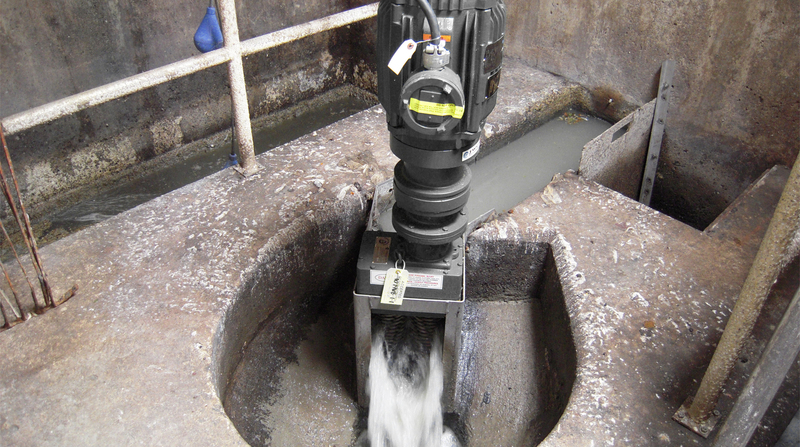 Solids Handling Pumps may not be able to handle large debris. You can protect your solids handling pump and any other downstream equipment by installing a Monster Industrial HYDRO grinder. The 3-HYDRO and 4-HYDRO Open Channel grinders can handle much larger debris than your solids handling pumps. Stop pump clogs and pump repairs and keep your processes flowing with a Monster Industrial Grinder. 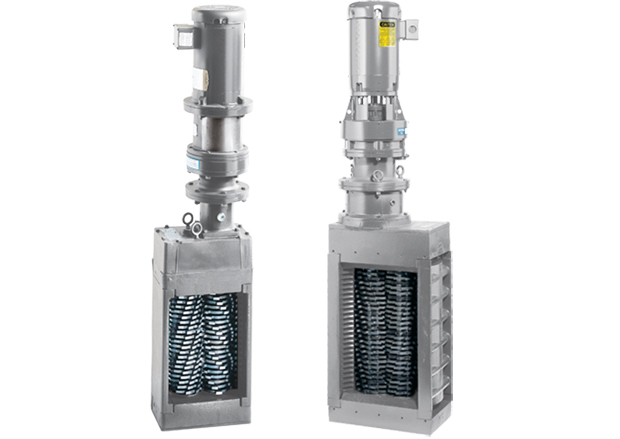 The 3-HYDRO & 4-HYDRO Open Channel grinders provide complete protection for downstream equipment – including pumps, valves, centrifuges and heat exchangers. 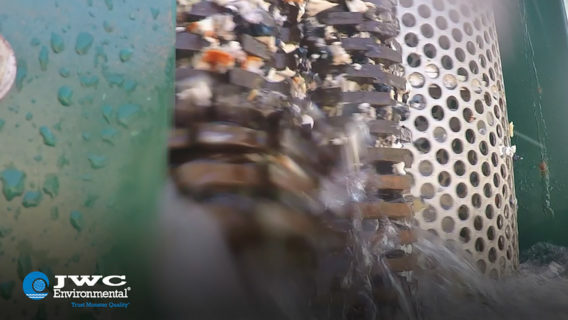 Two rows of sharp, steel cutters rotate slowly and with incredibly high-torque to grind large solids that flow through pumps and pipelines into small particles. The 3-HYDRO & 4-HYDRO easily reduce troublesome solids that often cause problems. Typical applications include drill cuttings, oil sands processing, petroleum, pulp and paper mills, chemical plants, fish/beef/poultry processing, manure, and recycling plants.